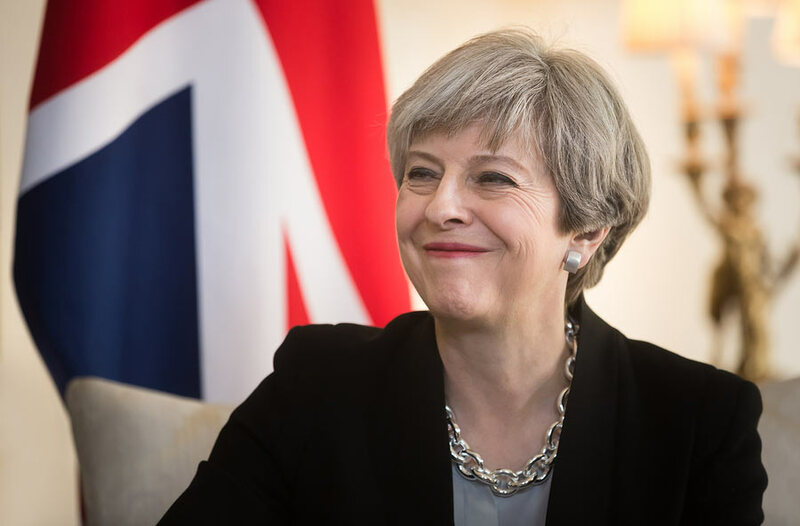 British Prime Minister Theresa May has promised British and European Union expats that safeguarding their rights after Brexit is her top priority. In a letter on her Facebook page and also sent by email to 100,000 expats, she says that they are not being treated as ‘bargaining chips’ and confirms that they key principles have been agreed. ‘I have been clear throughout this process that citizens’ rights are my first priority. And I know my fellow leaders have the same objective: to safeguard the rights of EU nationals living in the UK and UK nationals living in the EU,’ the letter says. ‘When we started this process, some accused us of treating EU nationals as bargaining chips. Nothing could have been further from the truth. EU citizens who have made their lives in the UK have made a huge contribution to our country. And we want them and their families to stay. I couldn’t be clearer: EU citizens living lawfully in the UK today will be able to stay,’ she added. She also confirmed that the agreement provide certainty about residence, healthcare, pensions and other benefits. It will mean that EU citizens who have paid into the UK system, and UK nationals into the system of an EU27 country, can benefit from what they’ve put in. May indicated that only ‘a small number’ of important points need to be finalised. ‘We are in touching distance of agreement. I am confident that we can conclude discussions on citizens’ rights in the coming weeks,’ the letter continues. The letter reveals that a streamlined digital process is being developed for EU citizens applying for settled status in the UK in the future and said it will cost no more that the price of a UK passport which is currently £72.50. It also reveals that those applying for settled status will not have to account for every trip they have taken in and out of the UK and will no longer have to demonstrate Comprehensive Sickness Insurance as they currently have to under EU rules. To keep development of the system on track, the Government is also setting up a User Group that will include representatives of EU citizens in the UK, and digital, technical and legal experts. This group will meet regularly, ensuring the process is transparent and responds properly to users’ needs. May adds that EU members will be asked to make sure that the processes for British citizens in their nations are equally streamlined. ‘We want people to stay and we want families to stay together. We hugely value the contributions that EU nationals make to the economic, social and cultural fabric of the UK. And I know that Member States value equally UK nationals living in their communities,’ the letter concludes. Safeguard rights? So will UK citizens in the EU be able to keep their current rights to move to another EU country in the future and back again as they please? Or will they be stripped of this right? Regarding health : is Spain going to ask us to top up the uk contribution for health care or take out health insurance to top up the uk contribution. I feel this is very important. Due to the £\Euro some pensioners were are finding it difficult already !